At Revolutions we have a substantial stock of normal service items and many specialist parts for Morgans. 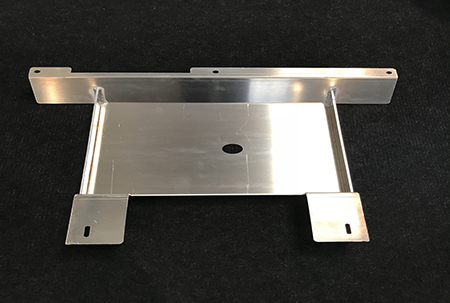 Any other parts can be sourced by ourselves and delivered within days. Revolutions are proud to have been appointed 1 of only 4 Aero Racing dealers in the UK. As such we have access to an exclusive range of performance accessories to improve the handling, braking and acceleration of your Morgan. We carry a wide range of Morgan clothing and accessories for you, your family, your home or office and your car. Please pop in for a browse…….the coffee is always on! Please click the Aero Racing logo to enter the shop or simply click here! 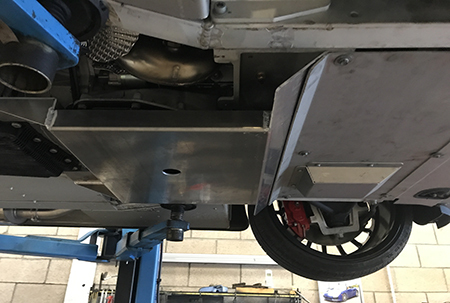 An Aero 8 sump guard and a High level adjustable brake light. 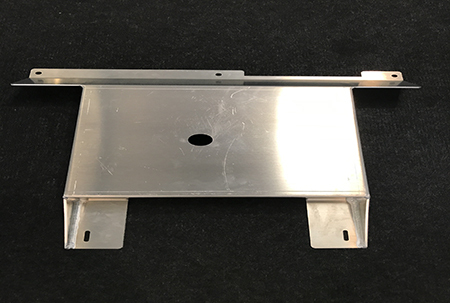 A sump guard for the series 5 Morgan Aero 8 is a necessary protection item for the sump guard. Offering great protection from grounding out, speed bumps and road debris. There is very little change in ground clearance. 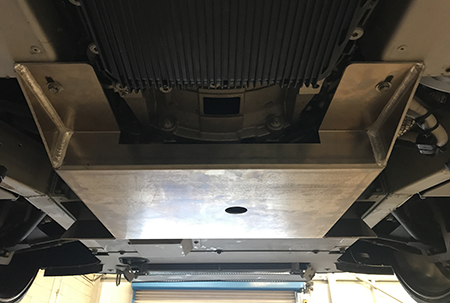 The consequences of not having a sump guard are potentially catastrophic, well worth the investment. 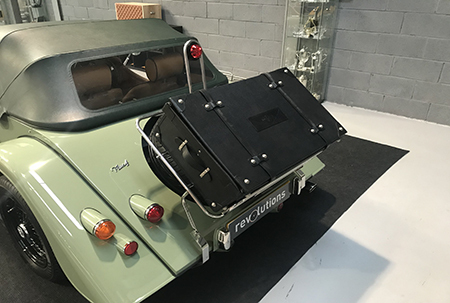 A real solution to touring through Europe with a suitcase on the back. 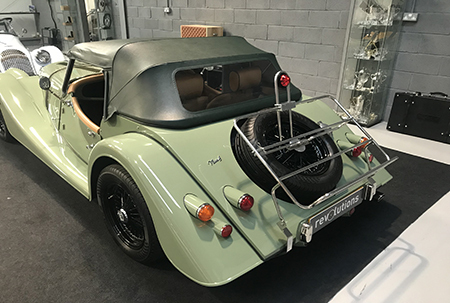 This movable high level brake light is an aesthetic solution to the issue so many Morgan drivers face.